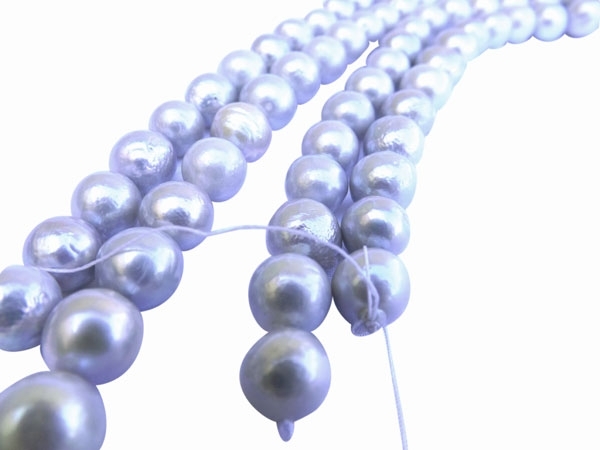 These grey colored pearls are huge 11-12mm in sizes, in very round shape with high luster. 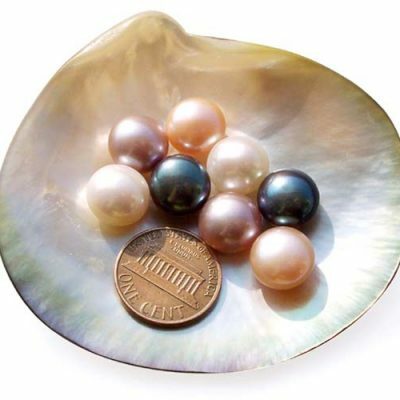 They will surely be noticed and appreciated, for their nature made character, with a few freckles and markings here and there, as you can see from the picture, to show they are not man made like glass or plastic pearl beads, which are common for beads at this size. 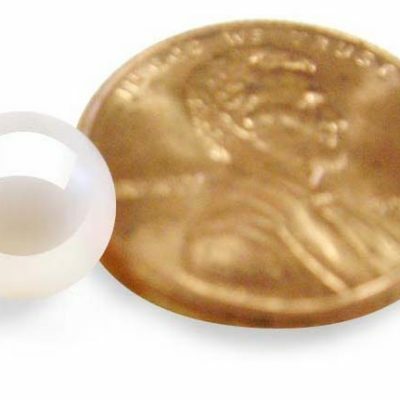 If you like the beauty of natural pearls with rough surface instead smooth plastic look, then you will love these large sized pearls. There are approximately 35 pearls on each strand, approximantely 15″-15.5″ in length. The price listed here is for one strand.